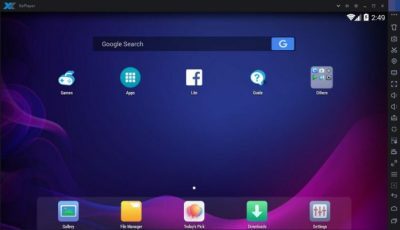 Download XePlayer Android Emulator For PC/Laptop/Windows 7,8,10. 1.Download and Install XePlayer Android Emulator.Click above to download. or Drag and drop the apk file from your PC Into XePlayer to install it. 4.Install the games or apps and start it.Now you can play these games or apps on your PC.Have fun!